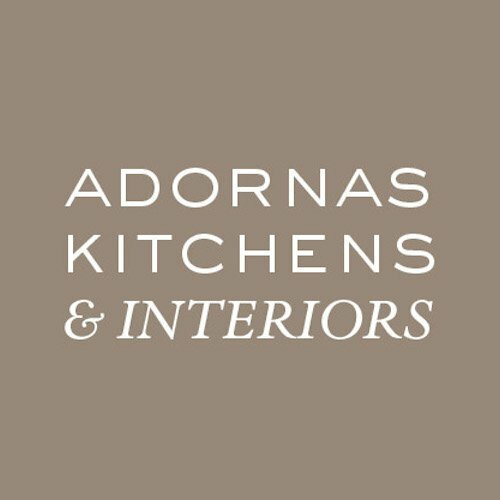 As well as offering a full Kitchen Design Service, our experienced team also offer a Replacement Kitchen Door Service across County Down. There are two benefits to opting for this kind of redesign. Replacement doors and worktops can be a cost effective way of creating a new look in your kitchen. We’ll work with your existing kitchen carcases, and even Our team can alter virtually any aspect to achieve the look, or layout you want. We find homeowners often have excellent quality kitchens, that originally cost thousands of pounds. However they have simply fallen out of love with their kitchens look. Replacement kitchen doors and trims can update the look of what was already a high quality kitchen, without the hassle of trailing out perfectly good cabinets. You can achieve the look you want, without emptying your cupboards. It’s possible to achieve a Classic, Contemporary or Modern look with our choice of doors. The kitchens have opened for new doors, trims, worktops and in most cases appliances. We take care of all aspects of a redesign, including tiling or glass splashbacks, and electrical work. All of our doors, worktops and glass splashbacks are Made In Northern Ireland, supporting local manufacturing. As well as replacing doors, worktops and trims it’s also possible to upgrade your appliances and walls. We offer a range of products from branded appliance manufacturers.